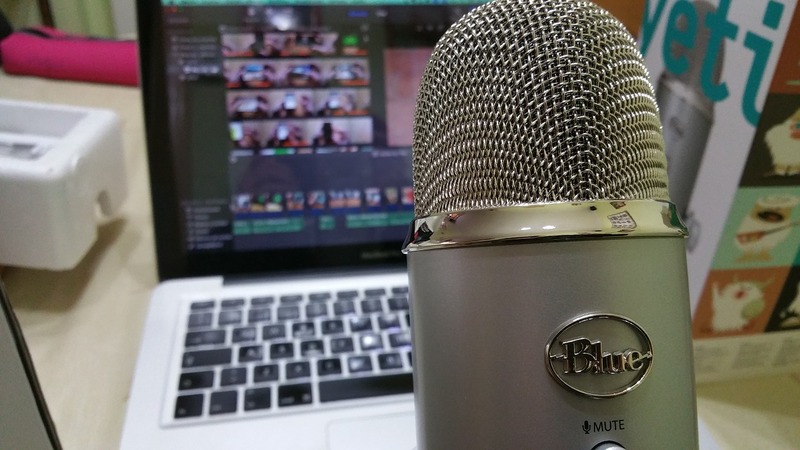 Podcasting has grown to be one of the hottest marketing trends. It makes sense why this relatively new form of content is making such a buzz. It allows business owners (and bloggers/brands) to demonstrate their voice and build relationships with listeners. If you’re a business or solo-entrepreneur trying to make the most of your podcast, the topic of transcription services has probably come up. 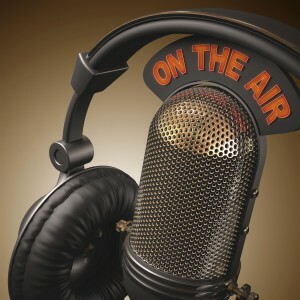 This is a tricky subject because podcasting is normally seen as a “free” channel of marketing. On one hand, most people don’t want to turn podcasting into a “paid” channel. Podcasting requires your time… for most marketers/business owners, this is going to be your most valuable asset in the long-run. Essentially, podcasting may seem like a “free” initiative, but in reality, you have to pay for it in some currency. Think about the business goal of your podcast — Are you trying to drive more traffic to your website, blog, landing page? Then there is a specific monetary benefit from maximizing your podcast’s viewership. More listeners on your podcast = more leads, signups, sales. It’s as simple as that. For this reason, you need to treat the podcast just like your website or any other branch of online marketing for your business. Transcribing the audio from your podcasts and making it available on your website is a huge piece of this. Convenience for the listeners — Sometimes your listeners don’t have an hour to sit down and listen to the podcast… in this case, having a transcription allows them to skim through to the important parts or copy and paste the info they were looking for. Added benefit for search engine optimization — Currently, search engine “crawlers” cannot understand audio content… so they aren’t going to index and value your podcast episode the same way as a blog post. For this reason, the transcription acts like a textual map of the content on the page. More indexing, more ‘searchability’, more traffic. No headphones… what do I do? — What if your listener is in a place where audio can’t be played… a waiting room perhaps and doesn’t have headphones? Most people aren’t going to bookmark the page and come back hours later to play it. This is why audio transcriptions can help get the message across to previously lost traffic. Having a transcription done for your podcast might seem like a complicated question… but it really comes down to your business goals. Do you really NEED to get the most views from each podcast episode? Do you really WANT to make the most of your time? Remember that you’re dedicating hours upon hours into podcasting to craft quality content for your listeners… now take the final step and make sure that everyone can find your podcast so they can benefit from it. Previous Post Human Versus Software Audio Transcription: Cage Match!